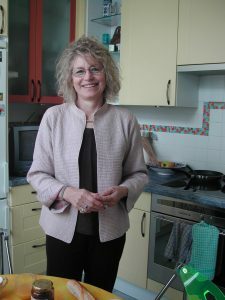 Victoria Brittain has been a journalist living and working in Vietnam, the US, Africa, and the Middle East for many years, including 20 years at The Guardian. In the last dozen years she has worked from London, mainly around the issues of the so-called “war on terror”, which has devastated so many countries across the world. She has written books and plays on this issue, most recently, Shadow Lives, the forgotten women of the war on terror. She writes and broadcasts in numerous media outlets. She is on the Council of the Institute of Race Relations, a patron of Palestine Solidarity, a trustee of Prisoners of Conscience and of the Amiel Melburn Trust.